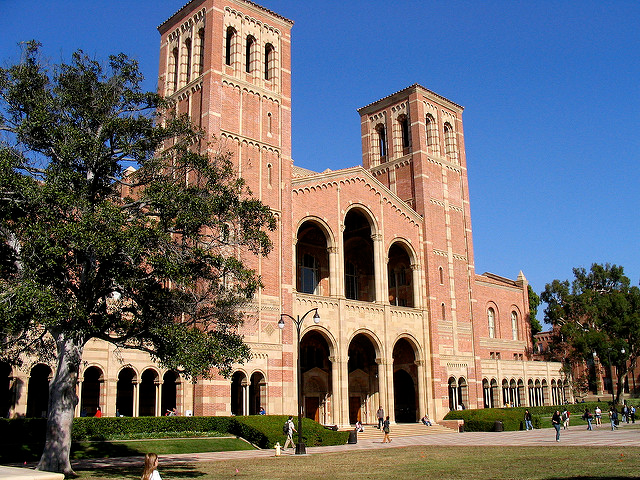 One of our great platform partners, The Trade Desk, approached me on behalf of shared client – Mike Margolin @ RPA, who teaches a Digital Advertising class at UCLA Extension and was looking for guest speakers a few weeks back. The opportunity was not only a great way to connect with students, but also allowed me to hear from potential advertising professionals. With location being a hot topic in advertising right now, I knew showcasing location data would provide a great learning experience. It was refreshing to step outside the office — not only is UCLA a beautiful campus, but students are fresh eyes and ears I don’t normally encounter at industry events. The class was engaged, asked intelligent questions, and had a great understanding of the marketing and advertising ecosystem. I felt the same level of enthusiasm from them that I myself have, and I was proud to be representing Factual. I was reminded of just how exciting marketing and advertising can be — whether we realize or not, it’s a huge part of our daily lives. Data is vital to the ecosystem; location is relatable to everything and can solve many advertising challenges. The students were very aware of how they’re targeted as consumers, which shows how important relevant ads are for campaigns. While I love meeting with my clients and talking location data on a daily basis, I am grateful for having had the opportunity to teach students who will hopefully join our industry. A very big thank you to Meredith at The Trade Desk for thinking of me and for Mike for having me teach the class!